The Bushnell Team is proud to be a member of the Safety & Health Achievement Program. Our team of seasoned industry professionals are relentlessly customer focused. Lab capabilities include testing for airflow, acoustics and thermal gradient data. From the time J.T. 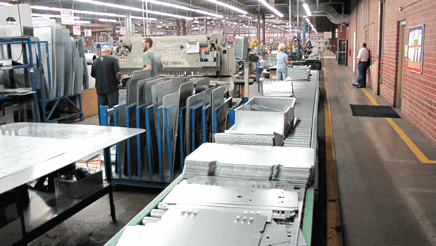 Walker founded Metal Industries in 1947, we have been focused on providing the highest quality products to the HVAC industry and doing so with respect for our customers, our employees and the environment. As an American owned company built on a tradition of integrity and respect, we strive to meet the needs of the HVAC market with a relentless focus on the customer. All Metal Industries products offer best in class lead time and are backed by a tireless support team of industry professionals. 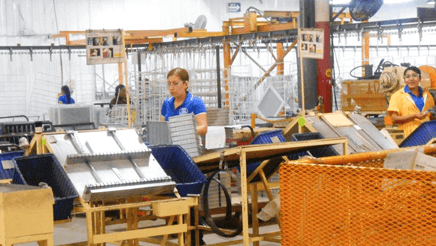 Metal Industries products are produced in one of our three state-of-the art facilities across North America for quick and timely delivery. 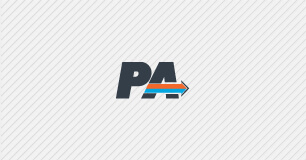 Our commitment to quality and delivery is unmatched in the industry with an over 99% on time delivery rate…for over a decade. Our facilities in Bushnell, FL and Marion, NC are both OSHA SHARP (Safety & Health Achievement Recognition Program) award recipients, while our facility in Reynosa, MX has achieved elite status as a STPS PASST Level III facility for health and safety. 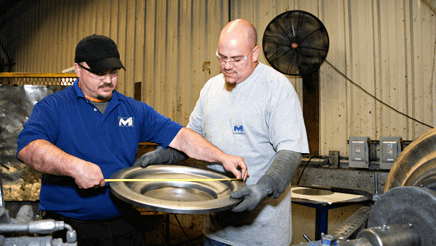 In April 2017, our Marion, NC plant has also achieved ISO 9001:2015 certification for it's documented quality management system, further demonstrating our dedication to quality and customer service. 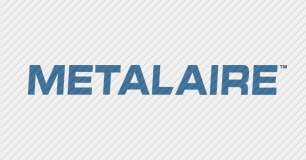 Metal Industries goes to market under our commercial brands: METALAIRE, USAIRE, NCA, Performance Aire and AAB. 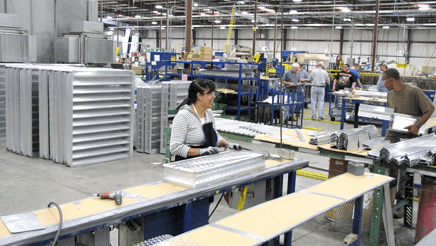 METALAIRE offers a complete line of quality air distribution products, including grilles, registers, diffusers, and air terminals units. 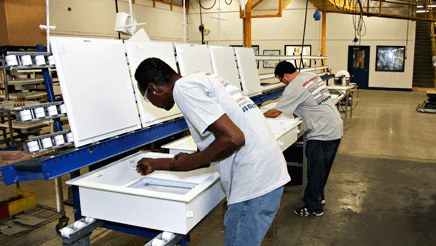 METALAIRE's high-quality products are sold through a broad network of manufacturer's representatives knowledgeable in all phases of HVAC design and selection. 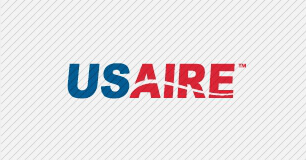 USAIRE offers a complete line of quality air distribution products for the residential and light-commercial markets. The USAIRE product offering includes residential grilles and registers, as well as a broad offering of light-commercial grilles, registers, and diffusers. Performance Aire offers VAV solutions such as thermal diffusers, electronic diffusers and terminal units for commercial application as well as the Fahrenheit® brand of residential zoning dampers, thermostats and control panels. Performance Aire products are available through a broad network of commercial representatives and wholesale distribution centers. NCA offers a complete line of AMCA certified louvers, penthouses, screens, control dampers and UL-listed fire and fire/smoke dampers. 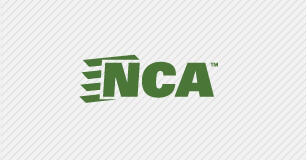 NCA products are sold through an experienced network of manufacturer’s representatives who are experts in the application of our products in light-commercial, commercial and multi-unit residential HVAC applications. 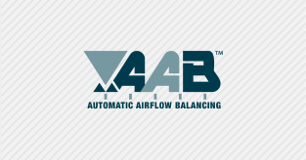 AAB - Automatic Airflow Balancing is the newest addition to the Metal Industries family of brands. AAB features the patent pending ABV, a pressure independent airflow valve that maintains a constant airflow volume in HVAC applications. The engineered damper blade is calibrated to automatically adjust to varying pressures using physics (not electricity) giving the ABV true pressure independence. Copyright © Metal Industries, Inc. All rights reserved.